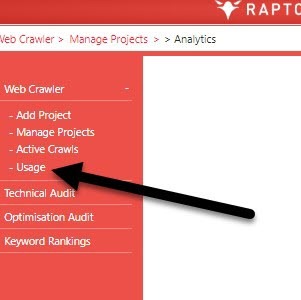 In this guide we explain how to add competitors to a project in Raptor’s SEO web crawler. Adding competitor sites allows you to see competitive data within the web crawler as well as in exports and reports. 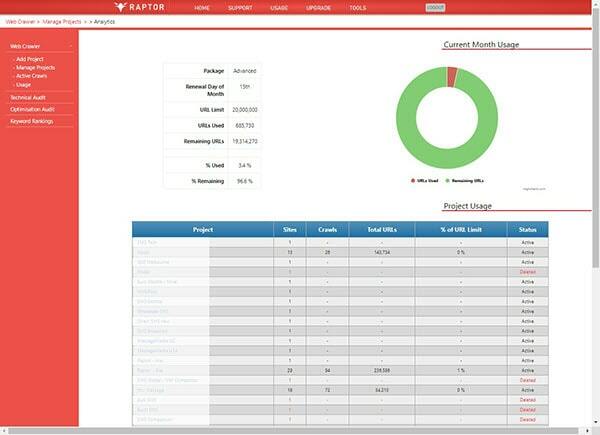 This can be used for a range of SEO tasks and processes, informing decisions, audits and strategies. This is the day each month when your usage is reset to the limit set in your pricing plan. This is the maximum number of URLs that you can crawl in any billing cycle. This limit can be increased by upgrading. 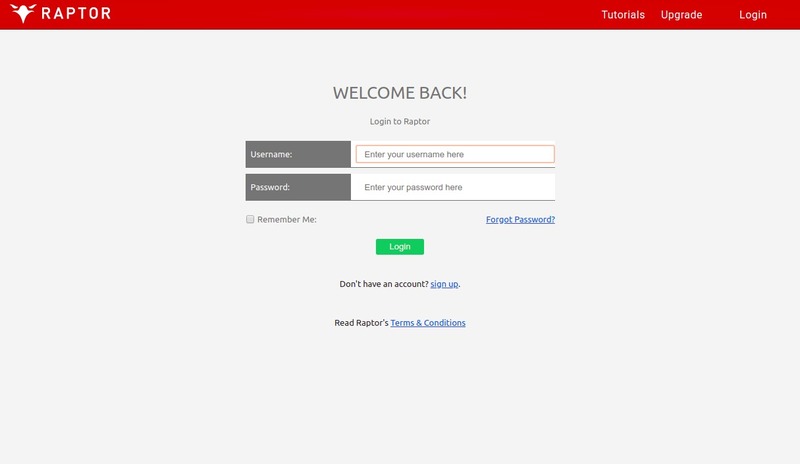 Once reached you will not be able to crawl any more URLs until the renewal day. This is the number of URLs that you have used in the current billing cycle. This is the number of URLs that have not been used in the current billing cycle. This is calculated by dividing the ‘URLs Used’ by the ‘URL Limit’ to get a number between 0-1, which is then turned into a percentage. This is calculated by dividing the ‘URLs Remaining’ by the ‘URL Limit’ to get a number between 0-1, which is then turned into a percentage. The table shows the projects and the URLs that have been crawled in each project, which enables you to see where your usage is occurring the most. If you liked or found this article useful, you might also be interested in the below guides, these are also in the ‘Usage & Analytics’ section of our support documentation.